Forklift Equipment Sales offers an extensive range of new heavy duty forklift trucks for sale. The heavy duty range can lift loads up to 16 tonne capacity. 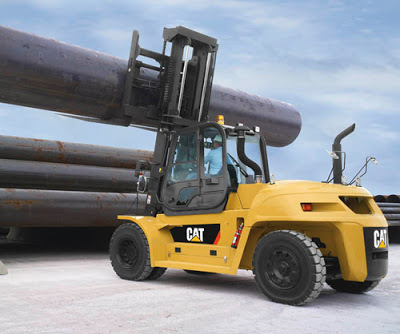 These forklift trucks are suited to most heavy duty lifting applications including paper and pulp, lumber yards, steel and aluminum, mining, concrete and brick, and more. By simply entering your details below Forklift Equipment Sales will compile your information and come back to you with all possible options for your "Engine Powered Fork Lift Trucks | 8-16 Tonne" specification needs.